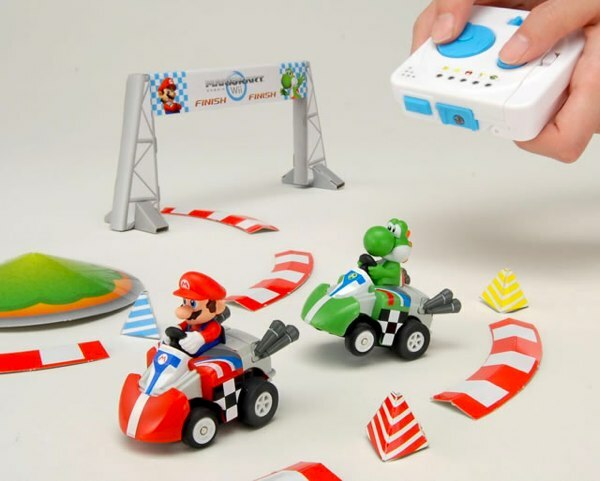 OMG.. Mario Kart RC with virtual shells ‘n stuff..where can I buy it..
I’m adding this to our wishlist..
Is this a developers dream? 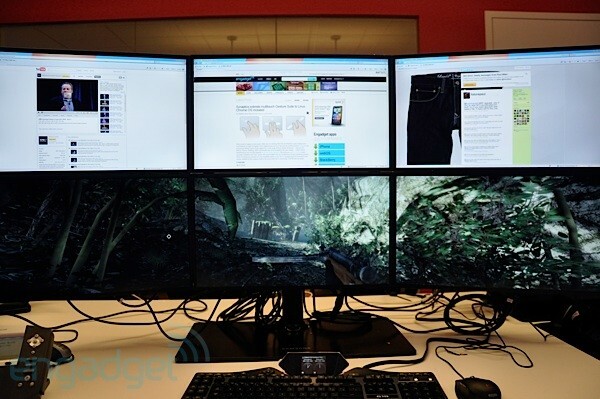 Imagine coding with this! One screen for each mobile platform!..Awesome.